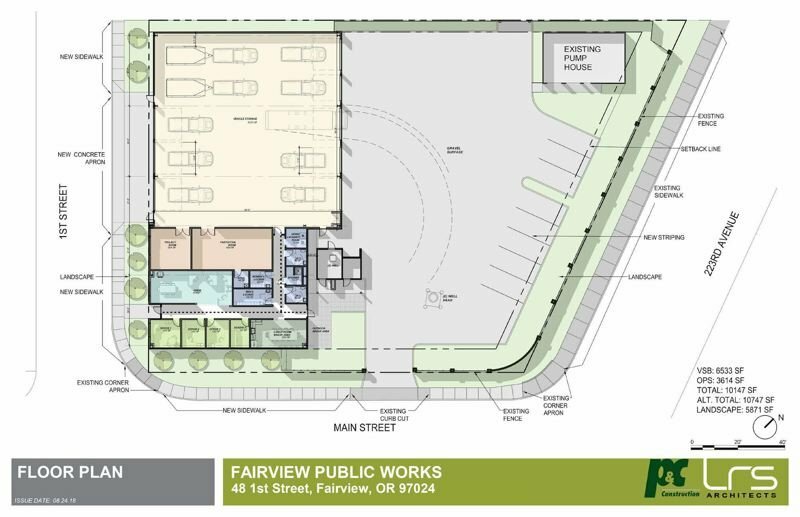 After 20 years of discussion, the city of Fairview has made a wise decision to move ahead with replacement of it public works building. Beginning in December, Fairview residents and businesses will see a $4.82 fee added to their water bills. It's a necessary step that's being taken to pay the estimated $3.2 million cost of constructing a new Public Works building. For years city crews have worked inside the existing building, which is at risk of collapse in the event of an earthquake. The cinderblock construction lacks structural reinforcement, and the roof is poorly attached to the main structure. In a worst-case scenario — an earthquake — the entire building could be reduced to rubble, burying city employees and causing serious injuries or worse. That's an unwanted outcome for a building that houses the controls for the city water supply, and the tools city crews would need to respond in the event of a catastrophe. This is a project that's been up for discussion for 20-plus years. While there's always been general agreement that the existing structure has outlived its usefulness, previous City Councils have not chosen to make replacement a priority. 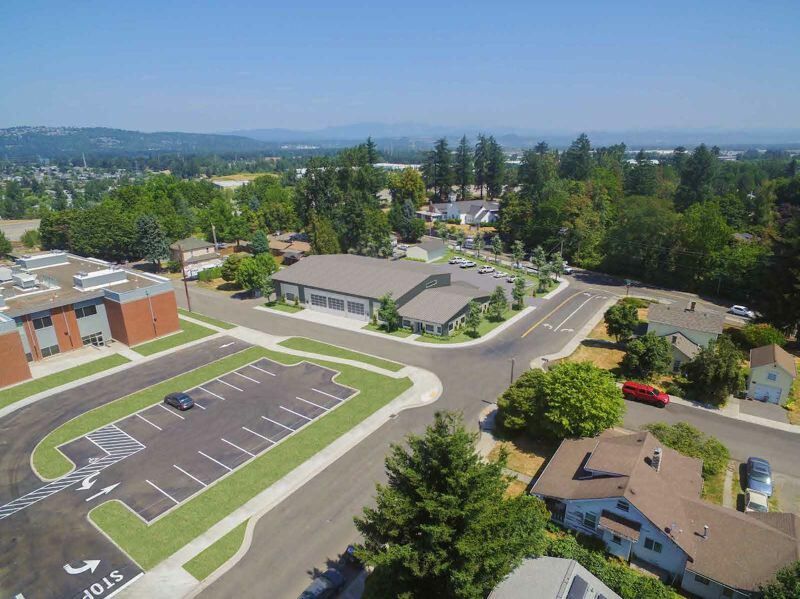 In August 2017, the Fairview City Council began discussions on the merits of either seeking voter approval of a bond measure or imposing a fee to fund replacement. Public meetings were held in August and September, where the city presented options and listened to public feedback. In early November the council agreed to the utility fee, in part to get the project moving and to avoid escalating costs due to inflation. Had the city opted for a bond, it would have been May 2019 before an election could be held. The Fairview City Council made the right choice by enacting the utility fee, and more importantly, the councilors are prioritizing employee safety and the municipal water supply. This is a project that needs to be completed as soon as possible, and the monthly fee is the best way to move this effort forward in a timely manner. The project hasn't been universally embraced. Grumbling is expected whenever a local government imposes a new fee. And there's also a complaint that the city would have had funding through system development fees — had those fees not been waived for the developers of new apartment projects in Fairview. That may — or may not — be a valid argument, but it doesn't change the fact that the city needs a safe, modern public works facility. The restrooms in the building require a step up for access, rendering them out-of-compliance with Americans with Disabilities Act standards. The restrooms also lack full privacy, which could make using the facilities an uncomfortable or embarrassing experience. There is one shower/locker area, which creates gender conflicts. The building lacks sprinklers, even though a portion of the building is wood construction. The overhead doors aren't tall enough to allow some vehicles into the garage, which makes it difficult to work on vehicles during times of inclement weather. Storage space is at capacity. In short, it's time to replace this antiquated building. The Fairview City Council is making the best choice possible by imposing a reasonable fee to pay for the new building. We hope the city's residents and businesses see the benefits of this small monthly expense.